SMSEagle is a product that combines custom hardware, modern UI and software – all built on the top of first-class opensource solutions. 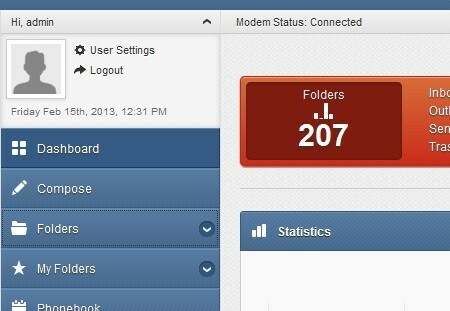 Graphical User Interface of SMSEagle is accessible via web browser of your choice. Web-GUI allows the user to setup the device. 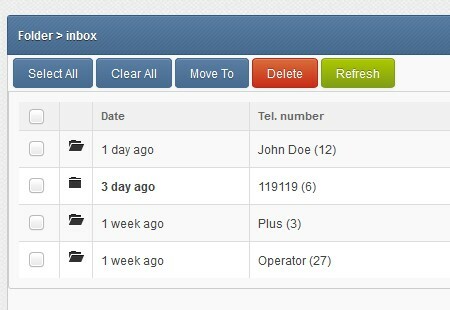 It also contains many features for managing SMS operations. Below are some of them, so you can have look and feel of our product. See also a short video presentation of sending SMS messages via Web-GUI. Thanks to an opensource software – used & tested by many users around the world – we can offer you a product that is ready to use right out-of-box. 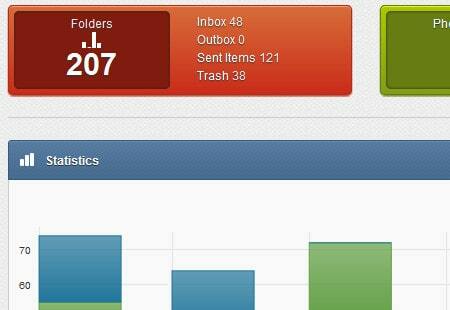 However if you would like to try our Web-GUI more extensively for sending/receiving operations, and you want to be perfectly sure that it meets all your needs, contact us for access to Web-GUI demo.